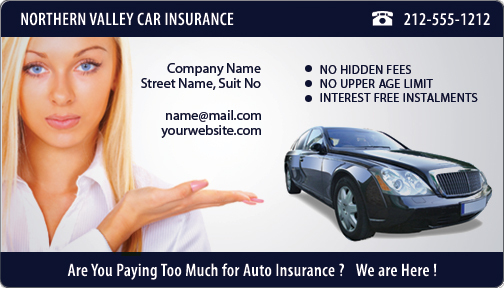 A 4x7 inches round corner car insurance magnet can be utilized by car insurance agents to express this business information. Insurance agents can choose to work through this magnet because it offers high visibility to business information against all odds. Advertisers seeking this magnet can avail benefits of free: shipping, art set up, and design to complete the circle advantages. Product Size: 4i n. x 7 in..